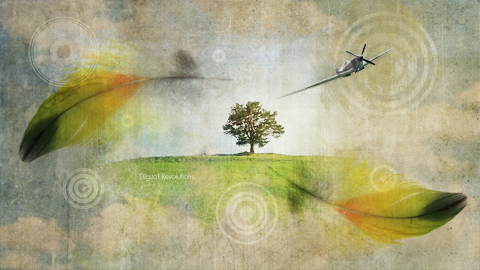 Digital Revolutions is proud to present another fantastic abstract wallpaper, Airplane. Airplane grabs your attention with its myrid of elements and its watercolor-pastel color scheme makes it a great additon to any collection of desktop backgrounds. Download this high-resolution wallpaper today for free! I envy you. Your blog is much better in content and design than mine.